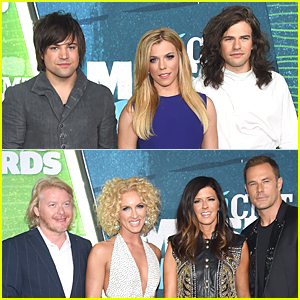 The Band Perry poses for the photos together while walking the red carpet at the 2016 Academy of Country Music Awards held at the MGM Grand Garden Arena on Sunday (April 3) in Las Vegas. The three siblings – Kimberly, Neil, and Reid – will be able to sit back and relax while watching the show this evening as they aren’t nominated or set to perform. 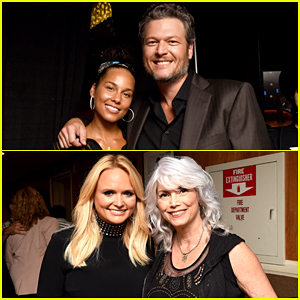 “It’s #ACMs day!!! 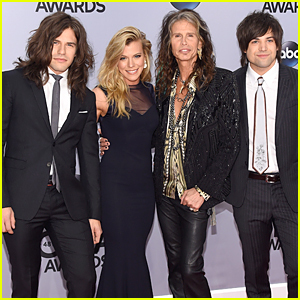 @kimberlyperry is def gonna be in her zone, follow KP on Snapchat: thekpa,” the band tweeted earlier in the day. The Band Perry: 'Comeback Kid' Lyric Video - WATCH NOW! Lady Gaga, Tony Bennett, Jennifer Hudson & More Hit the Stage at Stevie Wonder Tribute Concert!